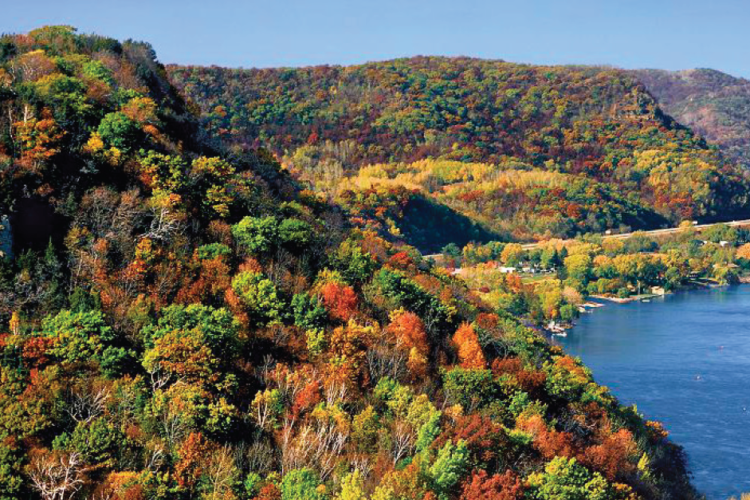 The most biodiverse area in Minnesota, the Southeast Blufflands feature a deeply dissected plateau forming towering bluffs, some stretching over 600 feet high, with spectacular goat prairies dotting south and southwest facing slopes. 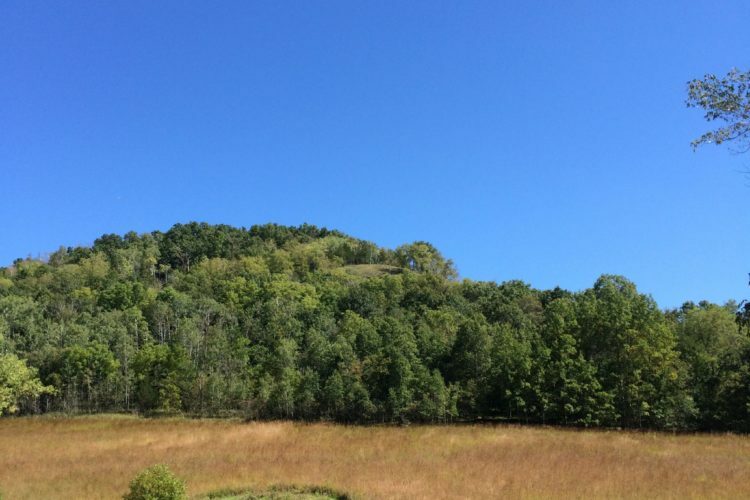 Colloquially known as the “Driftless Area” it was largely untouched by the most recent glacial advances in Minnesota, and the Mississippi River and its tributaries carved the dramatic scenic landscape here. The unique karst topography is distinct for its sinkholes and caves created through the dissolution of the thinly covered underlying soluble bedrock (like limestone) which is common across the Southeast. Fountain, MN is even known as the “Sinkhole Capital of the United States”! 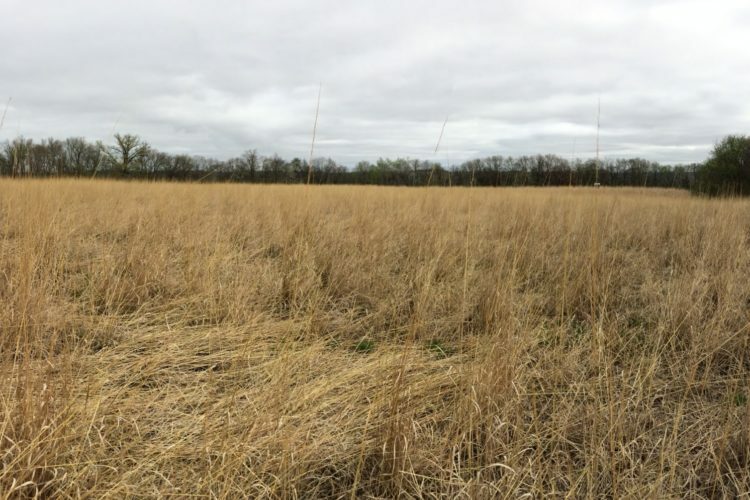 Important species in the area include the timber rattlesnake, peregrine falcon, sturgeon, Blanding’s turtle, and Louisiana waterthrush. Once a threatened species, the rare Pleistocene land snail also calls Southeast Minnesota home. 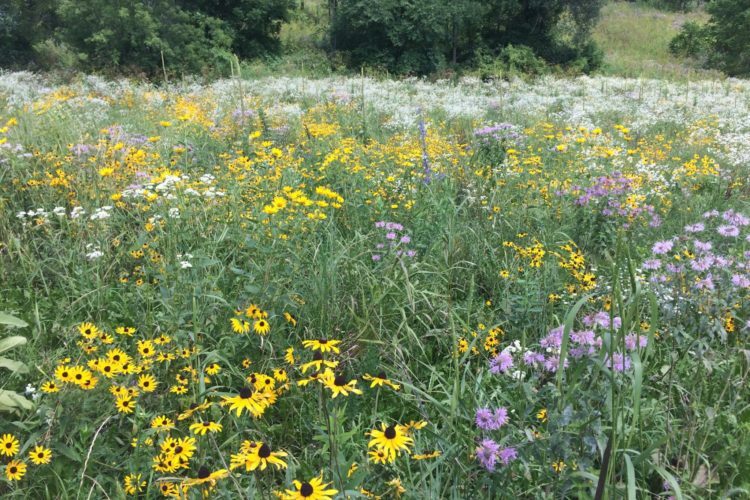 Blufflands Protection Program Minnesota’s distinctive Southeast Blufflands are home to the state’s most diverse array of forest, prairies, streams, and wildlife. 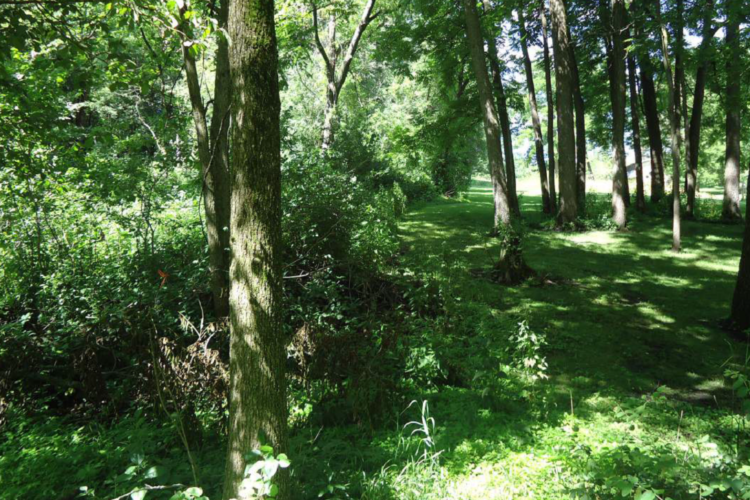 The Minnesota Land Trust is looking for willing landowners to participate in the ... Read more.